Remotely utilized measurements of tank liquid level are common throughout the fluid processing industries. 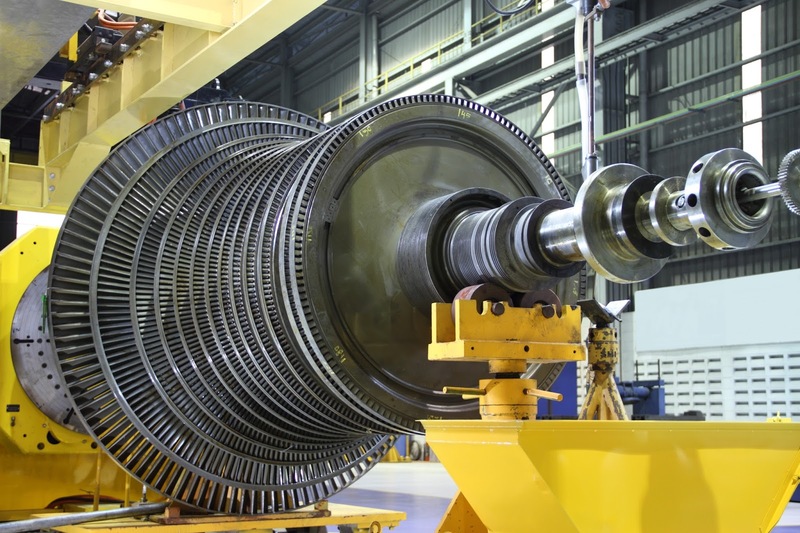 Various means of inferential or direct measurement are available, each with its own set of performance, maintenance, and cost attributes that may make it the preferred choice for a particular application. 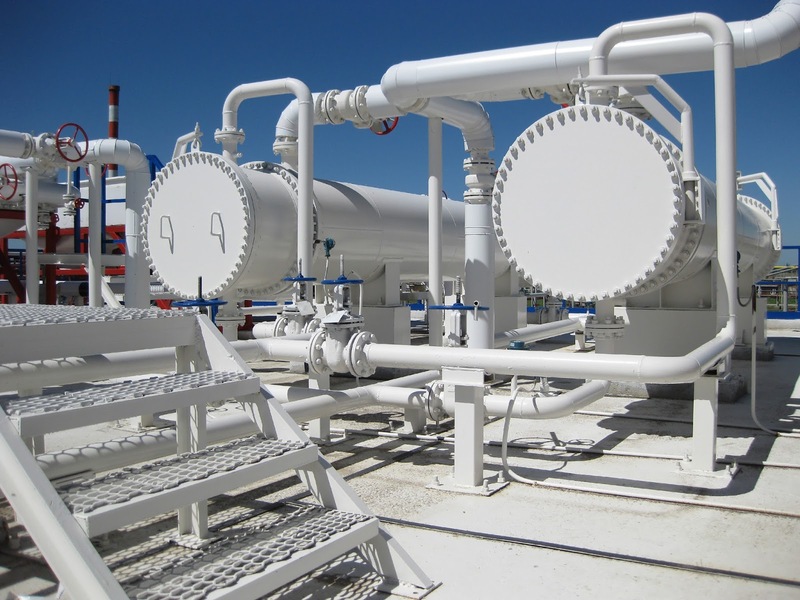 Inferring liquid level using a hydrostatic pressure measurement is a simple, easy to implement strategy for delivering a continuous level signal to the process operating and control system. There can be situations where mounting the measuring gear near the bottom of a tank or other vessel may be impractical or undesirable. A pressure transmitter mounted low on a tank may expose it to damage from plant traffic or other physical hazards. It is also possible that the tank may not have a suitable fitting located low enough to provide the needed measuring range. Having a potential leakage point at a fitting low on the tank may also be undesirable. Another, and certainly not final, scenario would be an application involving a corrosive liquid which must not come in contact with the pressure sensor. The bubbler method of liquid level measurement employs an arrangement that overcomes all of the previously mentioned impediments. It can utilize connections at the top of the tank, above the liquid level. The way in which the method works will keep the pressure sensor out of contact with the process liquid, providing isolation from potential corrosive effects. 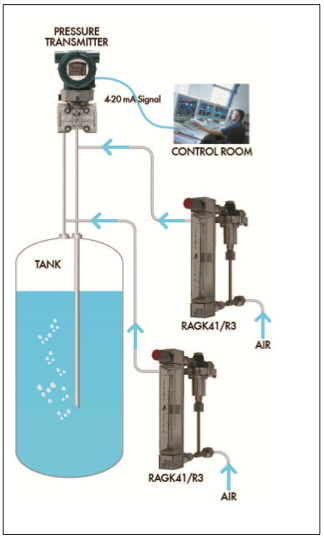 The apparatus for level measurement using the bubbler method employs a simple dip tube that extends from the pressure sensor or transmitter to nearly the bottom of the tank or vessel. A small amount of purge air or gas continually flows through the dip tube and will bubble out the bottom of the tube. This dip tube arrangement essentially transfers the hydrostatic pressure at the bottom opening of the tube to the pressure transmitter, while the purge gas keeps the liquid from advancing up into the pipe. The bubbler can be used on atmospheric or pressurized tanks with a properly configured pressure or differential pressure transmitter. Probably the most significant application point of the bubbler method that will distinguish its use from many other level measurement methods is the importance of maintaining air or gas flow in the dip tube. The flow provides isolation of the sensor, but the flow must also be set to a level that will not impact the pressure measurement in the tube itself. If the flow is excessive, backpressure in the tube can be offset from the level imparted by the tank contents, with the result being an incorrect measurement. Below is an application note from Yokogawa, showing how their pressure transmitters and rotameters can be used to create the setup. Share your process measurement challenges and requirements with instrumentation experts, combining your own process knowledge with their product application expertise to produce effective solutions. Liquid Level Measurement Using the Bubbler Method from Miller Energy, Inc.
Yokogawa Differential Pressure Transmitter from Miller Energy, Inc.
Yokogawa Rotameter Flowmeters for Industrial Applications from Miller Energy, Inc.